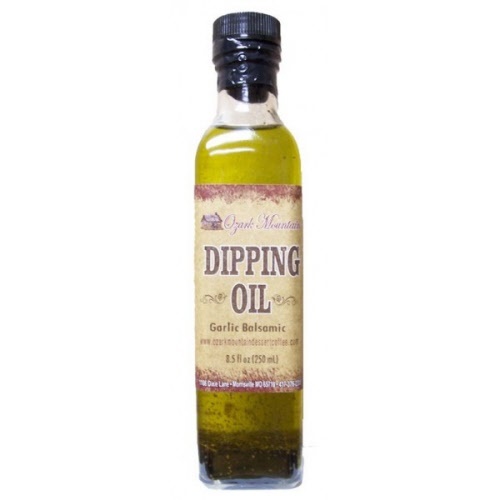 This new dipping oil, which is made from extra-virgin olive oil, balsamic vinegar, and a special blend of garlic & herbs, is a perfect companion for our Garlic & Herb and Country Style beer bread mixes. It has many other uses also. To name a few, it is a really good marinade for meat (chicken, beef, pork, or deer), as well as delicious when brushed on broccoli or potatoes and baked in oven or on the the grill. It also serves as a wonderful salad dressing.